A monthly newsletter brought to you by Small Business Expo. Here are your latest news. 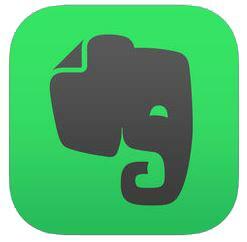 Evernote is an mobile app designed for note taking, organizing, tasks lists, and archiving. It allows you to take notes, create to-do lists, add images, scan documents, edit, share and collaborate on notes automatically between your phone, tablet, and computer. Scrub Daddy is a company best known for a sponge that it manufactures, also called Scrub Daddy, that is in the shape of a smiley face. The product is made of a polymer which changes texture – soft in hot water, hard in cold water. 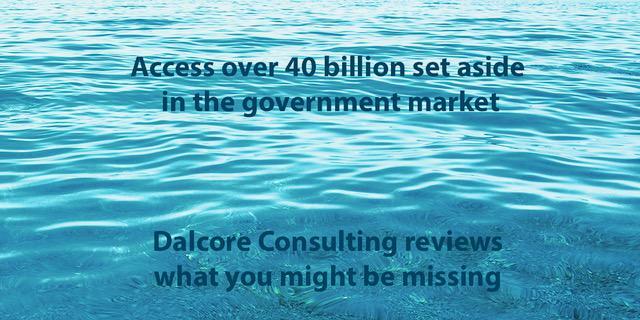 Did you know the government grants over $40 Billion worth in contracts to small businesses ever year? This webinar will help define the DOD market segment set aside for small business and the addressable market by buying agency. 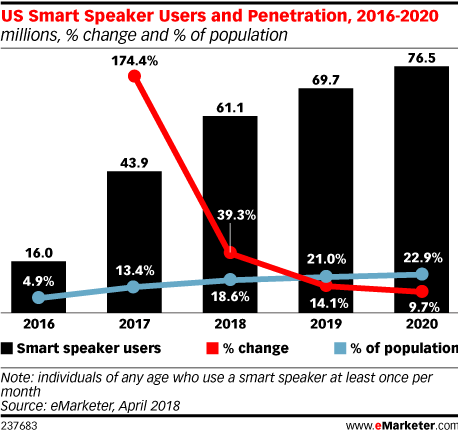 We will review the Department of Defense customer in greater detail, and finally, all of the reasons why this extraordinary market makes sense for any business aspiring to grow. Small Business Expo is America’s BIGGEST & most anticipated business-to-business networking event, trade show & conference for business owners. 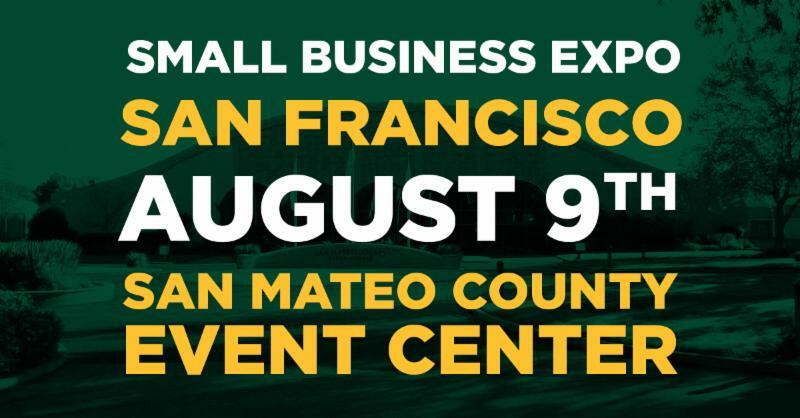 Register for Small Business Expo San Francisco. Previous Post Will the war on pollution change the world?